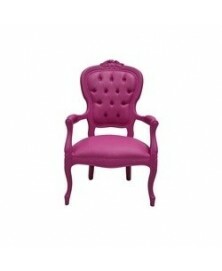 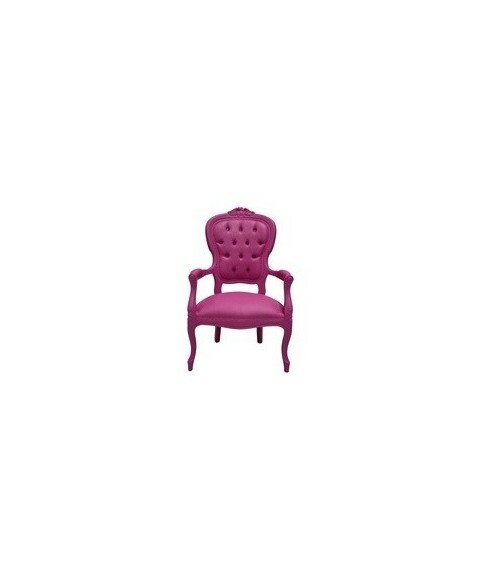 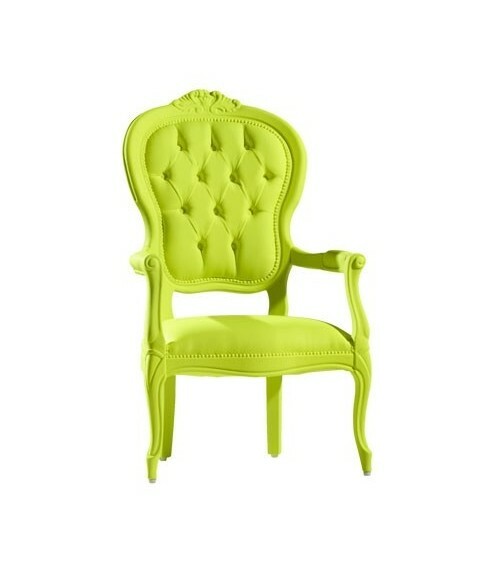 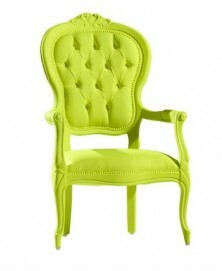 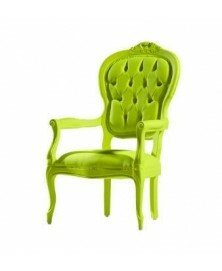 Louis 1B Armchair Sixinch available in 20 different colours. Discover our best price. 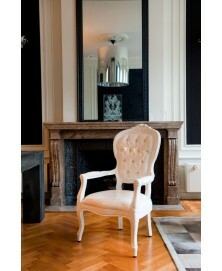 Louis 1B Armchair Sixinch designed by Pieter Jamart for Sixinch is a classic armchair inspired by the Louis XV style. 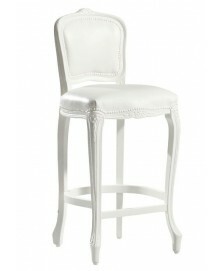 It is characterized by the quilted backrest with an elegant diamond pattern. 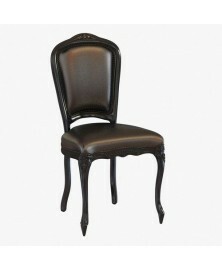 It's sophisticated and original and is ideal for the decoration of exclusive restaurants, meeting room and living rooms. 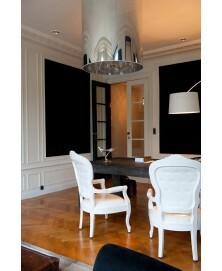 In this revisitation the structure is made of wood and is covered by a polyurethane fire retardant foam. 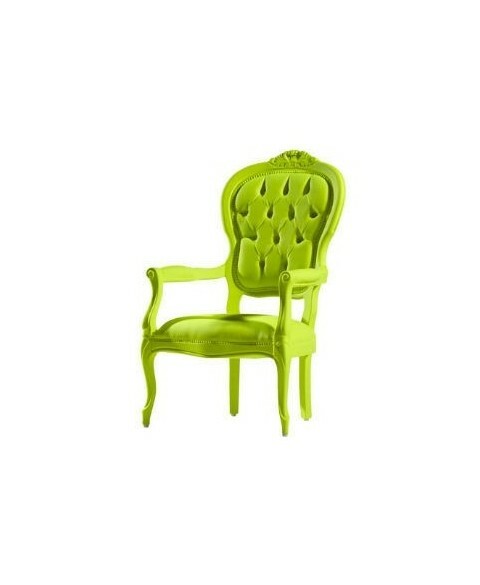 Louis 1B Armchair Sixinch is available in a wide range of vibrant colours and in two versions: for indoor and for outdoor.